Keurig Elite coffee machines are gaining in popularity. Cheryl and I recently bought one. When I was growing up it was a routine to sit down to a family dinner every night. After the meal was finished it was time to sit and visit around the table with a fresh cup of coffee. In those days that meant a fresh percolated coffee from a Corning pyrex coffee pot boiled on the stove. There have been a lot of innovations since then. Every thing from coffee in tea bags to that awful instant coffee in a jar. 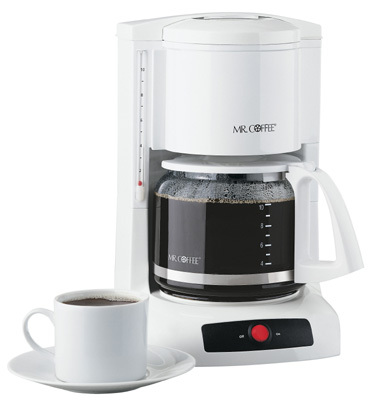 But one thing has remained constant for 35 years now, the basic Mr Coffee Style drip coffee maker has dominated kitchen counters across America.